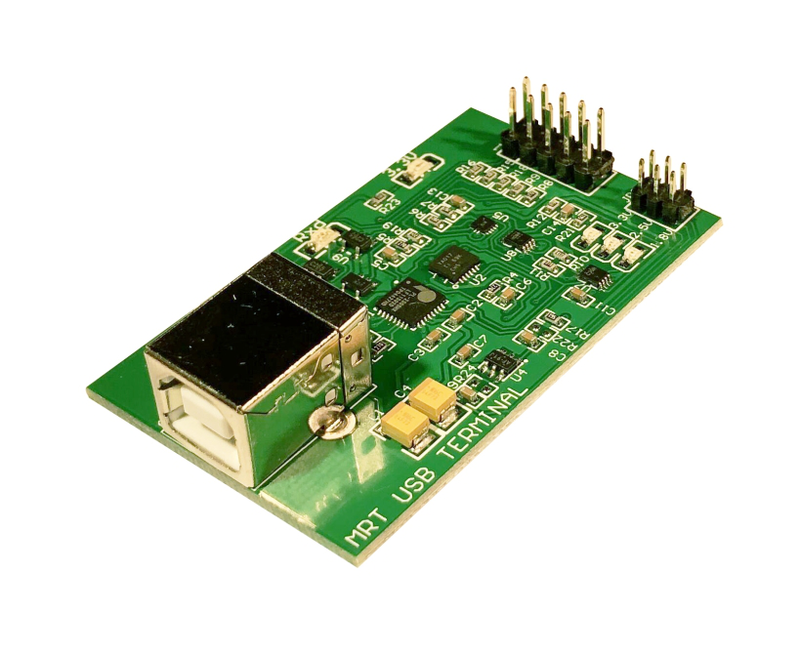 The adapter supports ultra-high baud rate 3M and 6M on the hardware level. An automatic voltage adaption has been applied to cope with various kinds of internal voltages adopted by different drives,therefore, it allows higher working speed and greater stability when attempting to read and write by serial port. In the latest version of MRT 2.1.3.0, the hard disk voltage adjustment function is added at the software level to adapt with the new features on the new terminal hardware, which is defined as automatic mode and manual mode. Suggest using the default automatic voltage mode without manual select. Notice: The adaptive voltage can be applied to all brands of hard drives that are currently used in terminals. The options of ultra-high baud rate 3M and 6M have been added in Seagate baud rate list.The corresponding shortcut button for baud rate and voltage setting and automatic voltage adaptation button have been made available in the software. Notice: Ultra-high baud rate is mainly applied on Seagate hard drives, Seagate’s repair is substantially dependent on the use of terminal adapter. 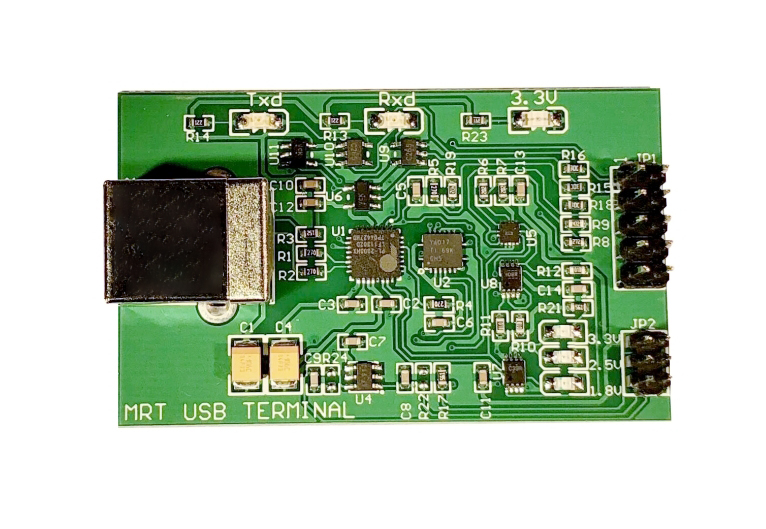 In addition, although the new terminal adapter supports baud rate of 3M and 6M, it is necessary to confirm whether the hard disk itself supports ultra-high baud rate. How to confirm: After the Seagate hard disk is powered on, obtain the terminal T level (for the hard disk with firmware lock, you need to unlock the firmware first. For details, please refer to the MRT official tutorial), use the B command under the T level, input B + any number, such as B111, the hard disk will automatically feedback all of the supported baud rates. 3000000 and 6000000 are the ultra-high baud rates supported by the drive. About baud rate: The baud rate is the number of bits of data transmitted per time unit,namely, how many bits are transmitted per second.The baud rate 6M means that 6 million bits are transmitted per second. We know that 1 byte contains 8 bits, that is, 6Mbit/s=750000bytes/s. The higher the baud rate, the higher the transmission speed.